Casein Pro is the perfect source of protein for a slow reception before going to bed. The product will provide continuous support of the amino acid. 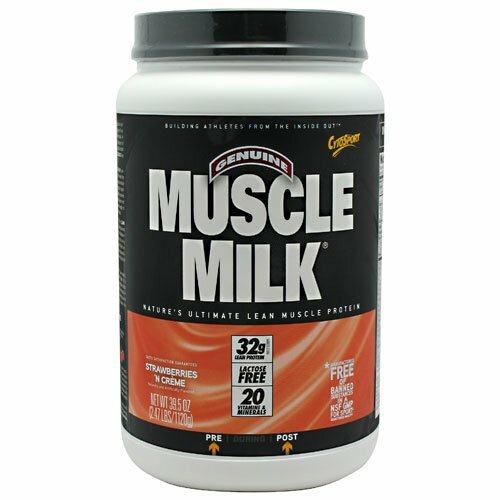 The unique protein formula will work in the hours of rest and your muscles will grow! How Does Casein Pro Work? Casein is a slowly digestible protein in which amino acids are released gradually, especially compared with whey protein. Due to this property, casein is a powerful anti-catabolic supplement, supporting an anabolic environment for muscle growth. 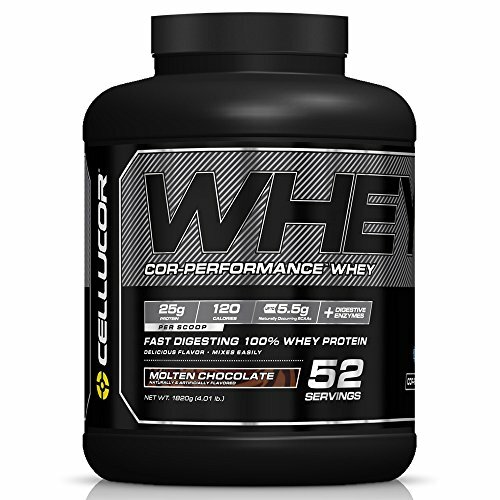 Casein Pro contains 24 grams of pure protein — micellar casein in each serving. This type of protein is very important for an athlete because it gives support to the amino acid during training and after it. You will not feel a lack of protein throughout the day! Casein Pro provide muscle tissue with amino acids in the 7 and more hours! 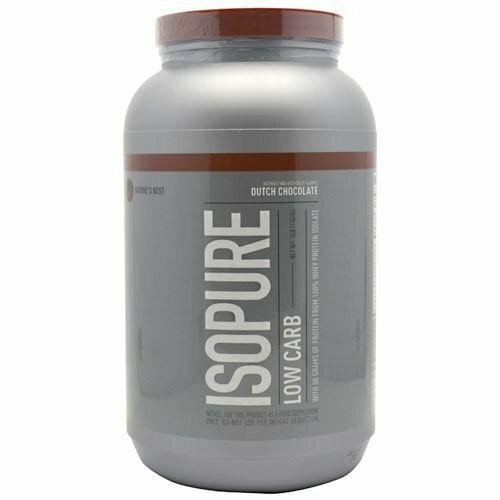 Due to its pure composition, the supplement promotes fat burning and reduces fatigue. Casein Pro is modern technologies, due to which we can have the effective workout and be healthy. How to Take Casein Pro? Casein supplement should take between meals and before bedtime — this scheme helps to recover strength without stopping muscle growth. Mix one serving with 300-400 ml of water or milk, take 1-3 times a day.